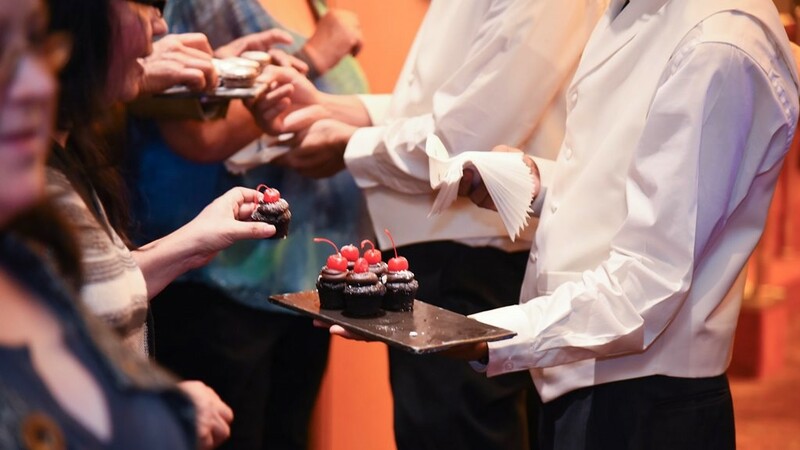 Holland America Line is reinventing the traditional dessert buffet by introducing a Chocolate Surprise parade on the last gala evening of every cruise. 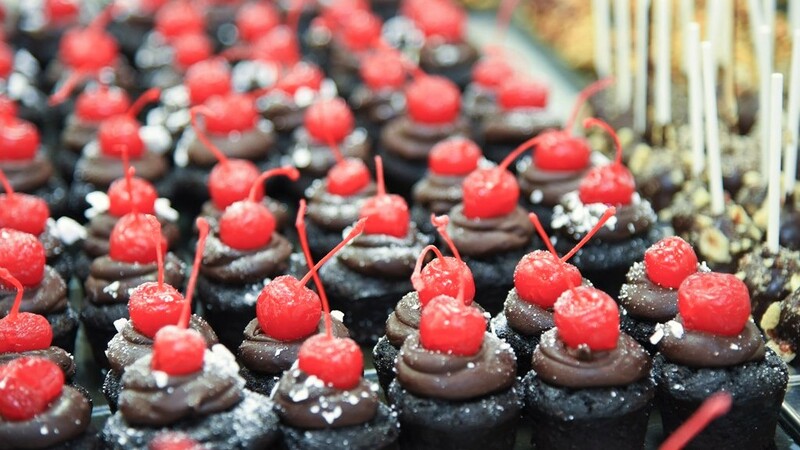 Rather than guests having to make their way to the buffet and wait in line for a sweet treat, Chocolate Surprise brings bite-sized confections to guests in the main public areas as they enjoy the evening’s entertainment. After dinner, waiters will parade through the Promenade decks with trays of chocolate desserts, passing them out to guests in the bars and lounges as they take in the music or enjoy a cocktail. The nearly hour-long parade is the newest addition to Holland America Line’s growing list of culinary innovations that put an unconventional twist on a traditional event. The Chocolate Surprise menu includes rich, creamy and chocolaty bite-sized desserts that will delight even the sweetest tooth. As servers with silver trays pass by, guests can choose from chocolate cones with lemon curd, bittersweet chocolate and butter cream, double chocolate cupcakes, dark chocolate hazelnut pops, milk chocolate raspberry tarts, chocolate macaroons with Grand Marnie, chocolate-dipped marshmallows and caramel puffed rice treats with chocolate sauce. Chocolate Surprise takes place on all ships fleetwide now and is in addition to even more tempting selections on the dessert menu in the restaurants.